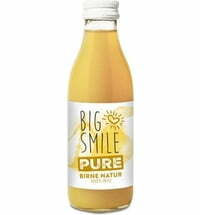 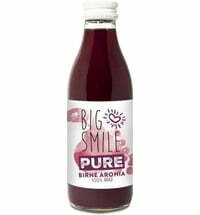 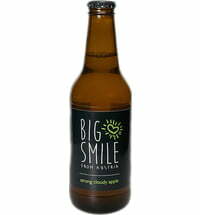 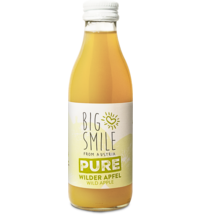 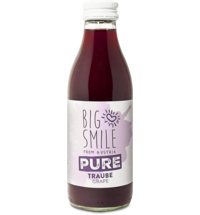 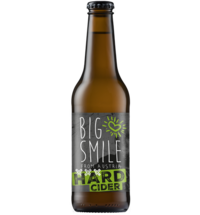 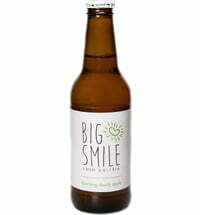 The idea of ​​Big Smile from Austria is quite simple: 100% natural, vitality and value creation in Austria. 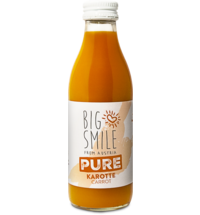 We lovingly combine the high-quality raw materials our farmers with a natural taste experience. 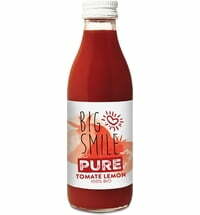 This Big Smile is more than just a beverage. 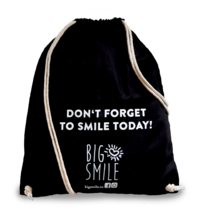 Big Smile Big Smile Gym Bag "Don't forget to smile today"